Is your precious little one’s birthday coming up soon and you’re looking for a unique birthday surprise? Maybe the Family Birthday Surprise Picnic is what you’re looking for. 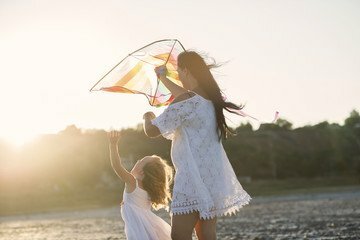 As a mother and father of a little boy, busy daily with our daily jobs and lives, we look for things to do together as a family in order to create a memorable moment. And their birthday is no exception, in fact we look for something extra special. This Family Birthday Surprise Picnic was designed to bring families together as well as create memorable time for everyone, especially the little one. 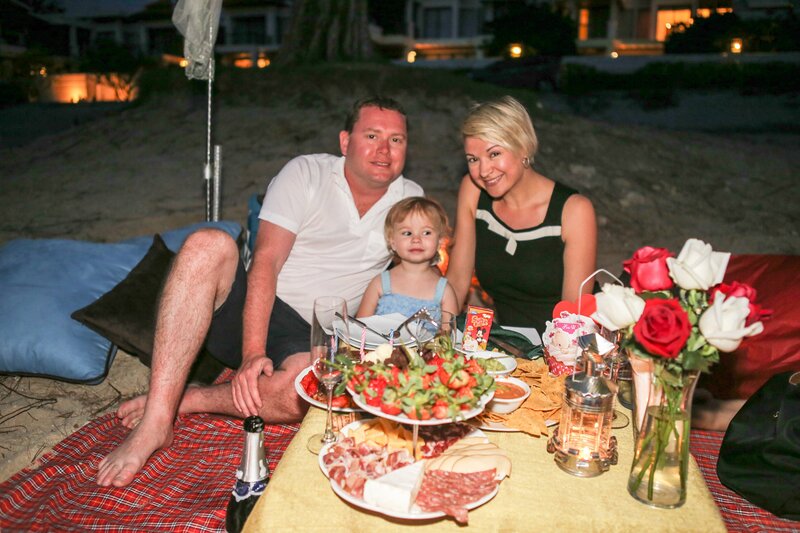 Enjoy a cozy picnic set up on the beach, with lots of comfortable cushions, snacks and fun games and decor. The snacks, and food are for both parents and kids to enjoy, ending the meal with strawberries, birthday cake and a fountain firework display. Suitable for Families between 3-5 people. Tepee Picnic Setting with a nice candle light setting, as well as some hydrogen balloons, Party hats and party poppers. A picnic mat will be laid out on the beach decorated with lit candles, a vase decorated with fresh flowers and soft cushions to relax on. We also set up the dining area with all the necessary cutleries. You also have a lovely heart shaped paper lantern to light up and send off to the skies with your wishes. We also provide you 2 bottles of drinking water. We also have beach towels prepared for you in case you wish to go for a nice swim.